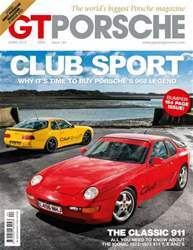 The 968 Club Sport has always lived in the shadow of the 911, but as the rear-engined icon cements its place as a bona-fide classic now it’s the time for the Club Sport to emerge into the limelight. When launched it was considered one of Porsche’s best, a conclusion that holds true to this day, so if you are looking for a iconic Porsche with a legendary status look no further than this month’s cover star: the 968 Club Sport. 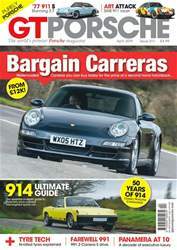 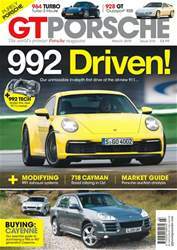 The April 2014 issue also stars the 991 Turbo S, SVP’s Cayman SV, BS Motorsport 964 -engined G-Series, our first drive of the new Macan and a look back at Porsche’s Le Mans history. 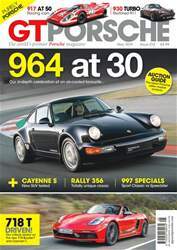 We’ve also an essential guide to the 1972-73 911 T, E and S plus loads more must-read content in your award winning Porsche magazine.